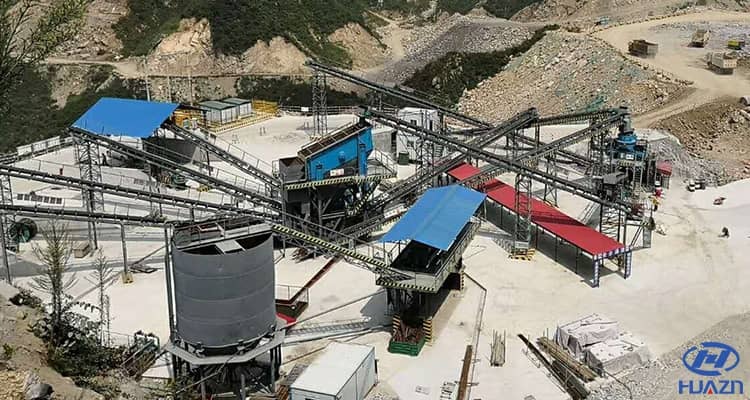 Sand making machine has already become one of the key crushing machine for the deep fine crushing of mechanism sand, which has important development significance for new type urbanization. Sand making machine can be used for the crushing of cobble, limestone, granite, basalt in the fields of construction, highway, water conservancy and hydropower, and chemistry industry. Luoyang Dahua relies on its own advantages, developing a new kind of crusher machine - PLS sand making machine on the basis of original sand making machine. This sand making machine perfectly combines the unique rotor structure design, wear-resisting material technology, speed optimization and hydraulic design. Luoyang Dahua sand making machine is suitable for the cobble fine crushing.